A collection of very individual hotels, all are situated in most stunning location on the Red Sea coast. 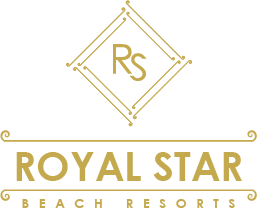 Royal Star Hotel & Resorts include The Royal Star Beach Resort, The Empire Beach Resort, The Empire Hotel and Empire Inn. 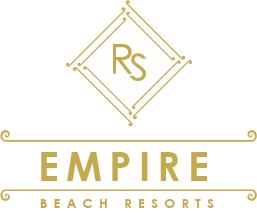 All offer comfortable accommodation, superb crystal sea views and fine dining. 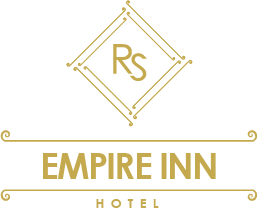 Four different hotels, four different concepts and one standard of management.